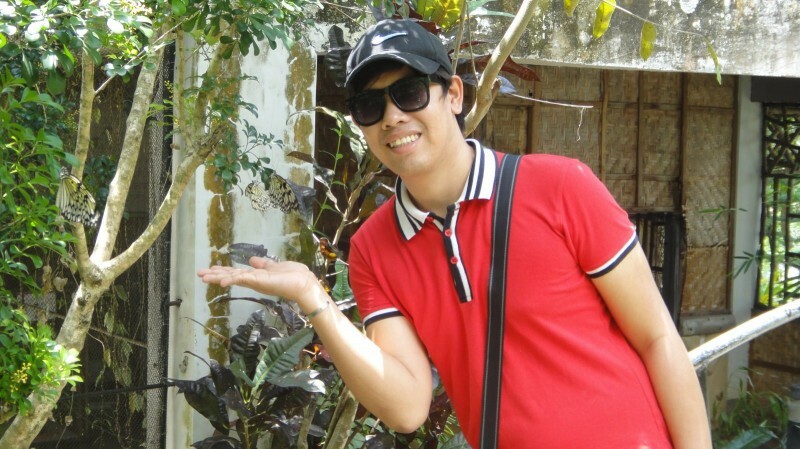 @marj is a 29 year old Gay Male from Ozamiz, Northern Mindanao, Philippines. 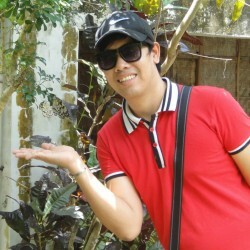 He	is looking for Friendship, Relationship, Chat, Casual and Other Activities. bratty and bossy but passionate! relationship where both partners would enjoy and provides growth for both!